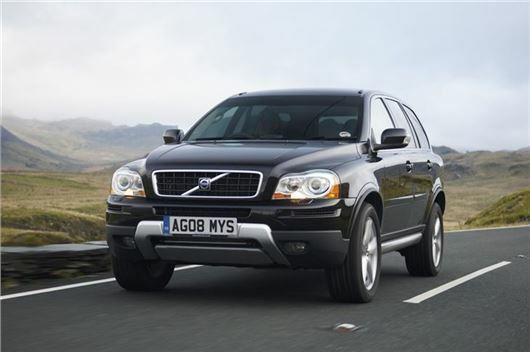 It may have been around for more than ten years, but the Volvo XC90 is proving to be an enduringly popular model. Visitors to honestjohn.co.uk viewed the XC90 review more than any other SUV review over the past year, making it the 2014 Honest John SUV of the Year. Other cars shortlisted include the Volkswagen Touareg and Land Rover Discovery, so it has done very well. Winning the category proves that as long as a car delivers the full package it doesn't matter how old it is.